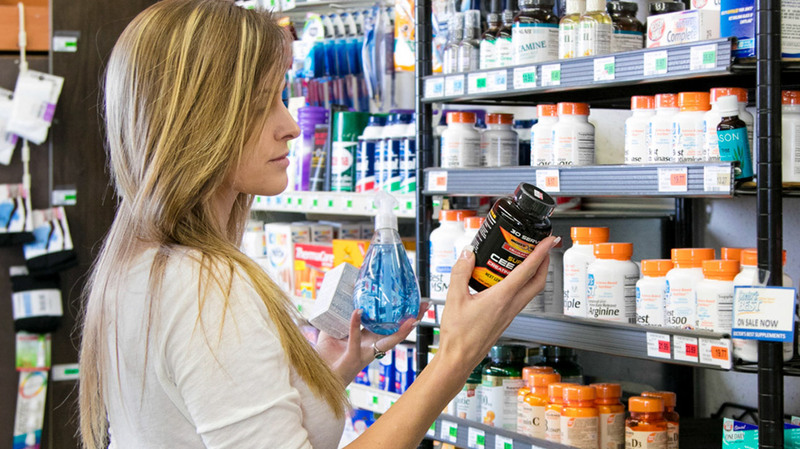 Ten years ago, Dr. Pieter Cohen noticed some of his patients were becoming ill because of the weight loss pills they were taking. WASHINGTON — The children at Nationals Park on Wednesday afternoon were supposed to gather in right field for a group photo at the end of the PLAY event, but many of them instead converged around Anthony Rendon, hugging and chatting with the Nationals third baseman. 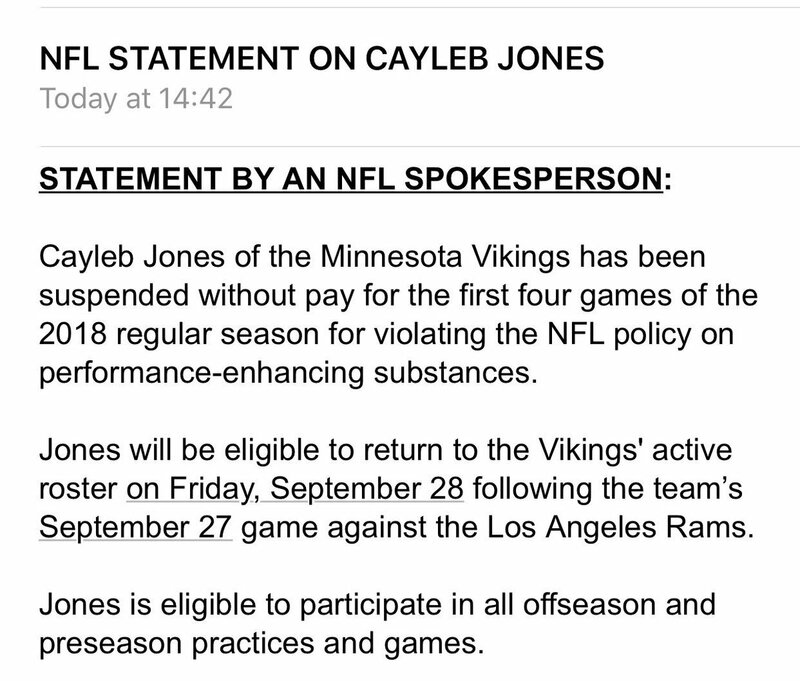 The NFL has suspended Vikings wide receiver Cayleb Jones the first four games of the 2018 season for a violation of the league’s performance-enhancing substances policy. Jones will be able to practice during the offseason and play in all preseason games, but will serve the four-game suspension without pay.